← Drawing the Line on Internet Cheating? Studies have shown a growth in the number of people engaged in extramarital affairs, both in men and women. 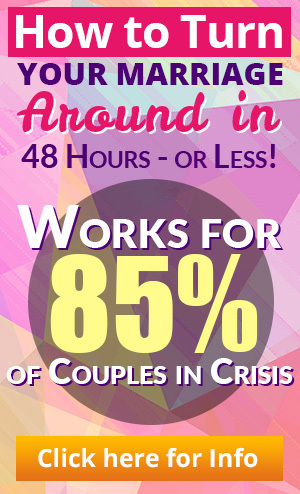 About 80% of individuals have indulged in an affair at some point in their marriage. This may seem like a high number, but there are many cases in which the infidelity in the relationship was never discovered. You should be aware that there could be someone close to you who has, at one point or another, engaged in an affair. And the probability of someone being involved in an affair the future is extremely high. 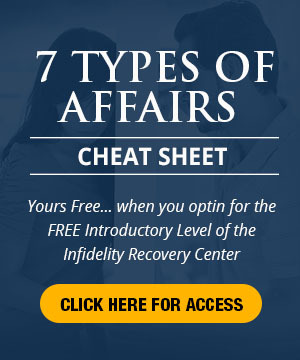 You won’t always know or notice when these people – a friend, relative, or even your own partner – are being unfaithful, but there are some telltale signs that you can identify to help you when you suspect someone of having an affair. The most common sign is a change in habits and behaviors. Something he or she does that is completely routine in his or her daily life could suddenly stop or be ignored for no obvious reason. You might also notice a sudden lack of interest in you – the partner – as well as decreased motivation to do activities that you would normally to do together. Confronting your partner with your observations is usually the best thing to do, depending on the type of affair and the current state of your marriage and ability to communicate. Obviously, changes in your partner don’t necessarily mean that he or she is cheating (we are always growing and changing), it is best to address the issue in order to start open and honest dialogue with your spouse. If it does turn out to be an affair, you can move on to discussing what it will mean for your relationship and your future. This entry was posted in Dr. Huizenga's Blog Posts, Learn How to Confront the Other Person, Relationship Communication, Relationships: Marriage, Signs of Infidelity, Trust Building and tagged affair, behavioral changes, cheating spouse, communication, confronting. Bookmark the permalink. After 40 years my wife became distance, her sister and brother in law stayed two days at our home and there were extra hugging, rubbing sore hip and ever displaying something that only husband should see. I confronted her and the first thing she said, don’t say we have something going on! Then she said, the reason you are saying that in which I did not say it, she did, you’ve got a girl friend, you have had stroke, you have alzheimer’s. I cannot recover from this tragedy alone and do not know how to handle the same.